Here is the list of issues on which I have worked this summer. As the number of mobile users are increasing day by day so responsive design should be implemented into phpMyAdmin. If the import file is not in supported formats and it’s not ‘utf-8’ then it runs the SET NAMES for the selected charset during the import option. So I will disable the second time encoding if the selected charset is same as that of the charset mentioned in the SET NAMES. I will show the message “NO” without red mark and with showing an information icon with a tooltip saying that the user exists in some tables but not the user table. So if the above conditions are matched I will make all features that are listed as Enabled instead of Disabled. I have also posted the weekly update for my project. 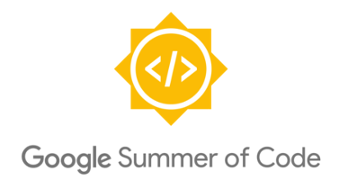 Following are the links of every week that includes the details and links to pull requests. I have learned a lot of new things. This organisation have the best community I have seen it till now. 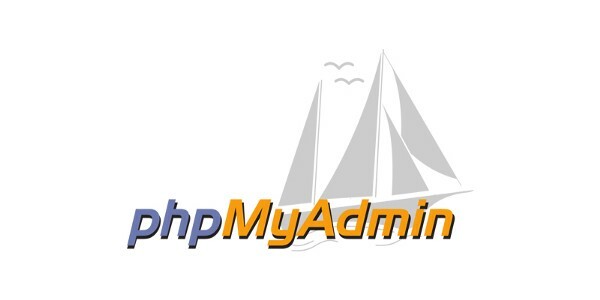 I will keep on contributing to this organisation to make phpmyadmin better.